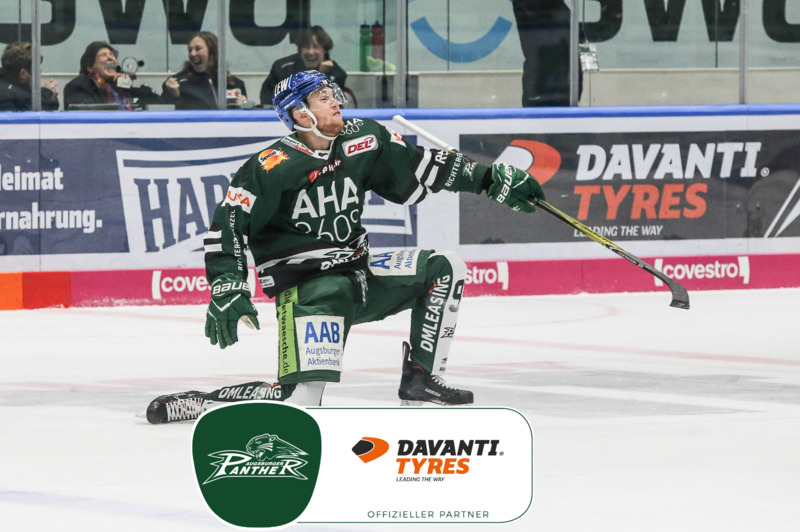 UK-based tyre manufacturer Davanti is returning to the rink after signing a fresh 12-month sponsorship deal with German top flight ice hockey team Augsburger Panthers. The deal will see Davanti branding featured not only in the Curt-Frenzel-Stadion but also on the road with the Augsburg Panther’s team bus. After narrowly missing out on last season’s playoffs, this time around hopes are high that the Panthers can lead the way and secure that all-important post-season place come. The last time the Panthers reached the playoffs was in 2016/17 when they were eliminated in the quarter finals, but Davanti’s Mainland Europe Sales Director Michael Eckert believes they can go further this season. “Last year was our first season as Panthers sponsor and they made a strong late run to try to reach the playoffs,” he said. Davanti Tyres were launched onto the market in 2015 yet they are now sold in 45 countries with more expansion planned for 2019. They offer a full range of car and light commercial van tyres including the TUV SUD-certified DX390 plus its Wintoura winter range, which this year will be expanded to 93 fitments. Martin Horber, Managing Director of the Augsburger Panthers, said extending the Davanti partnership was great news for the club. “Last year we were unlucky on the ice but very lucky off it as we forged this new relationship with Davanti Tyres,” he said.